2 bedroom and 2 bathroom condo in Magnolia North. 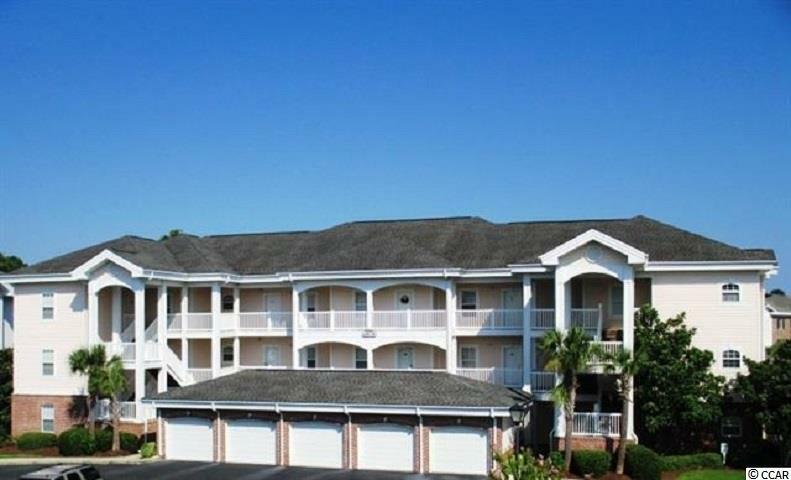 Easy access to the beautiful beaches of Myrtle Beach. Located on the 36 hole, Myrtlewood Championshipship Golf Course. Only 5 minute drive to Broadway at the Beach. Magnolia North has a community pool, barbecue area and walking/ biking trails around 2 lakes. Use as your primary residence, 2nd home or rental income. Listing provided courtesy of Usellnsave Real Estate. Listing information © 2019 Coastal Carolinas Association of REALTORS® MLS. Listing provided courtesy of Usellnsave Real Estate.